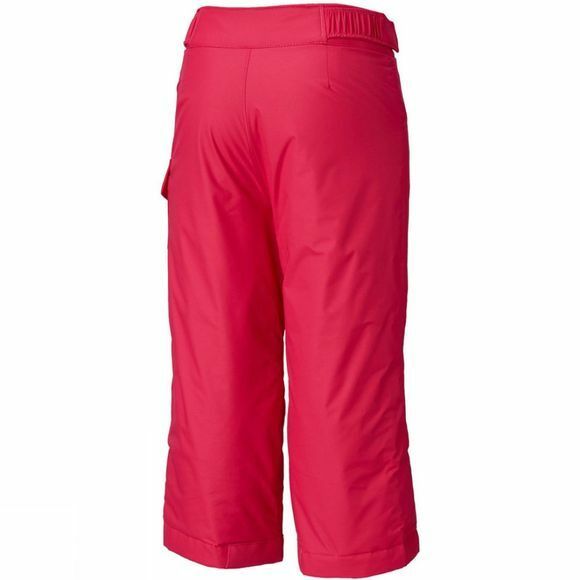 The Girls Starchaser Peak II Pants from Columbia are water resistant winter sport pants with synthetic insulation to keep them warm and snug while out exploring. 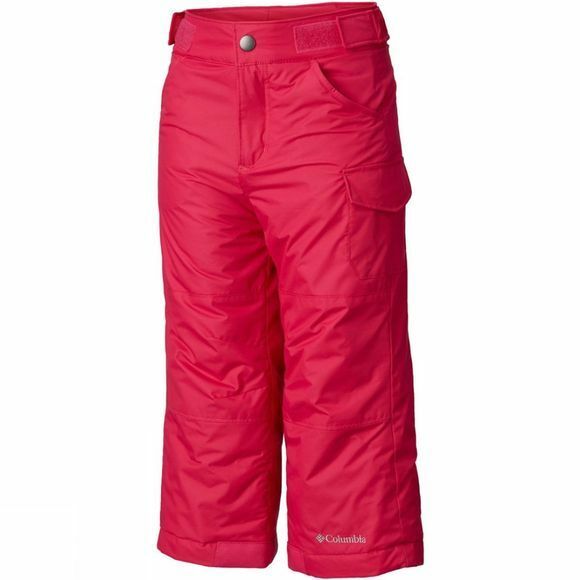 The OutGrown grow system grows with them so that you can adjust the waist and the length of the leg accordingly, thus allowing you to get more than just a single season out of them while the internal leg gaiter stops stray powder and cold drafts traveling up the leg. Reinforced cuff guards give better protection against abrasion from skis.